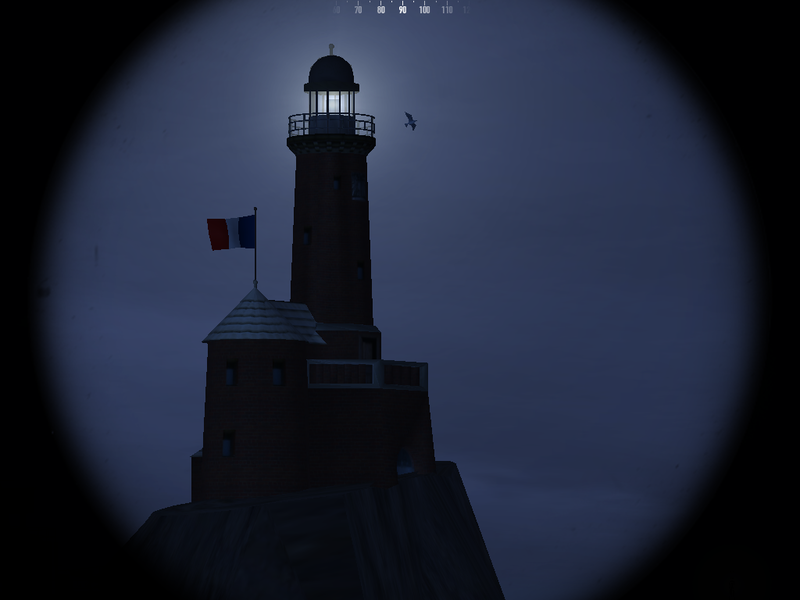 I'm working on a mod which would introduce more lighthouses models and textures. For me it's very boring to see everywhere the same lighthouse, on land or in harbours. I would like to add also some halo effects which allow you to recognize them, as in real life. I know some guys are working on real navigation mod without the submarine icon on the navigation map, and without the external camera. I don't know if this would be possible without sea marks of all kind, as my buoys mod for example. So, I think I'm going to ask some help from you guys, because I'm a big noob in 3D modelling. So, to modify or even create some new models, I'll need your assistance ! 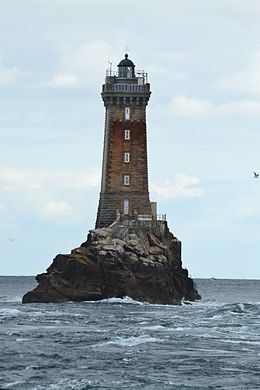 For now, I would like to add a small model of lighthouse for the harbours, and one or two new models for the lighthouses dispersed in the nature. Of course, these new models will be based on real models. Who wants to associate with me for this project ? NOTE : The first Long/Lat values are calculated from real life values. The second Long/Lat values are kept in case the lighthouse's placement needed to be adjusted manually in order to be correctly placed on land. Last edited by Kendras; 09-01-2017 at 05:28 AM. 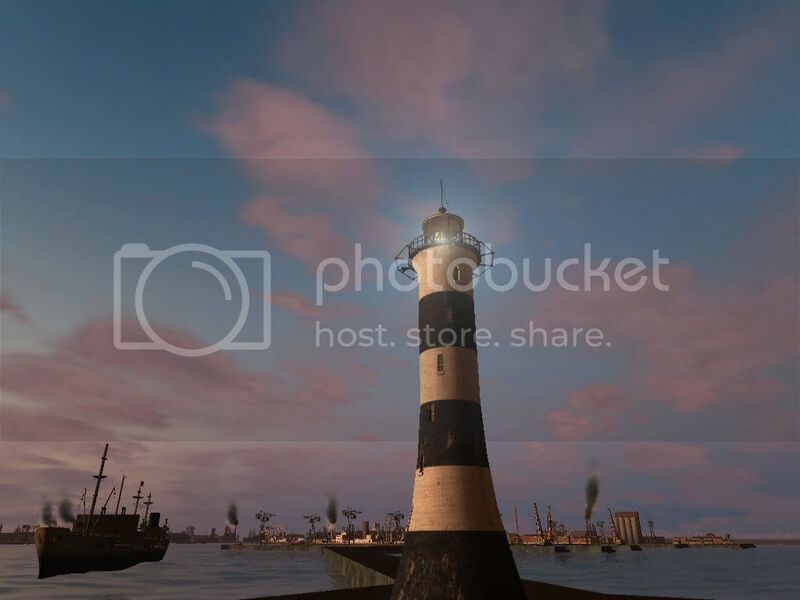 if I remember correctly there was a very nice and detailed lighthouse model made by I don't remember who, available for download here on the subsim forum. 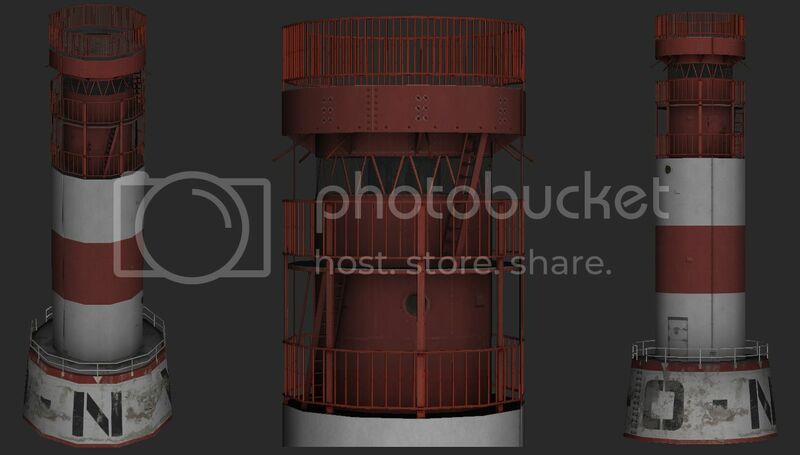 You might also look for free lighthouse models on 3D Warehouse. They are available in .skp format, but most of them can be converted (though with some manual touch-ups) using one of the free versions of sketchup and an obj export plugin also available from the web. Hey, thank you so much for the help ! Could you save me some time ? What is sketchup ? Else, great models for Helgoland. Sadly, the island is not well rendered in game. But I would be glad to get your models to try them in game ! I started similar work some time ago, but now is in pause mode until I don't finish my new terrains and forests. I see only the model from SH4, but it's a good start. Do you feel ready to model this, gap ? I think, that SH4 have the same model like in SH3. 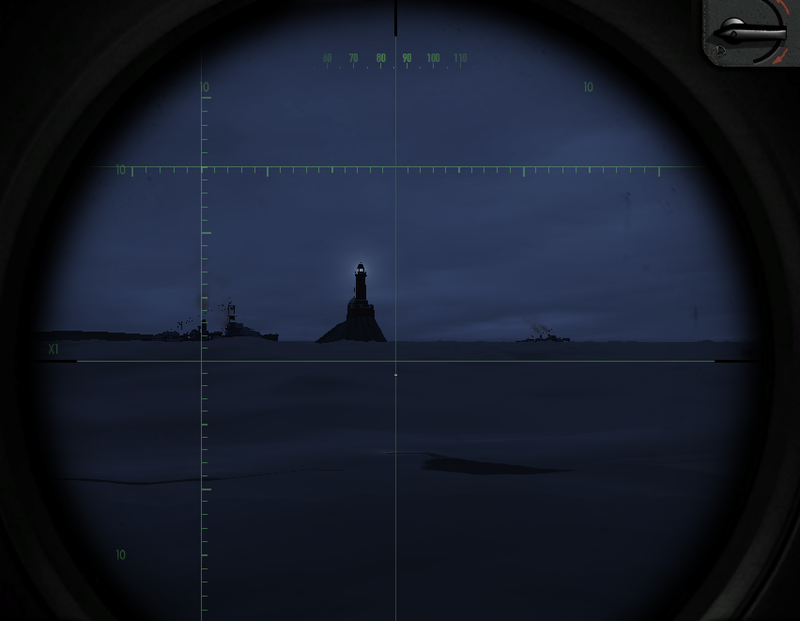 What I saw there is flakmonkey's lighthouse in deferent files and "LH_RoterSand.rar" and "LT_Holtenau.rar". It's very far from perfect. What I really need is a good and detailed model of the rock. And I also would like to add some reefs around (as separated models, but in the same file as the lighthouse). I'm waiting for help (gap ?). Last edited by Kendras; 12-15-2016 at 03:16 AM. Do you prefer having them as raw obj files and tga textures, or imported directly in a dat file? I think I can start converting those models in a format that can be imported in game. 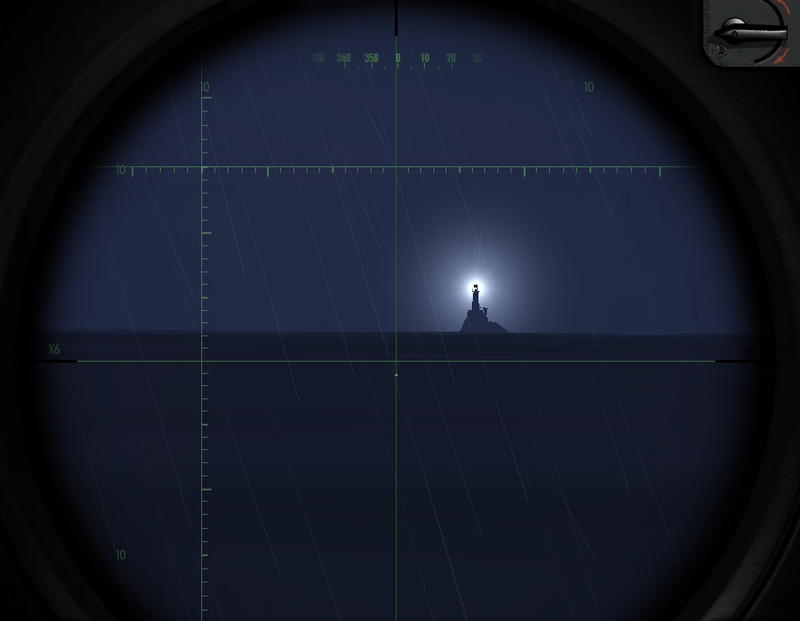 flakmonkey's lighthouse is the one I was mentioning in my previous post. I don't think it reperesents any real lighthouse, but it looks very nice! I am downloading Tycho's files as we speak. How deep (more or less) should be the rock underwater? Can you visit the exact location that the Holtenau lighthouse is gonna be placed in, and tell me what the depth under keel is while you are surfaced? Moreover, can you provide me with some additional information on the reefs that you want to add around the lighthouse? I prefer in .dat files. Mmh, it's a good start, but we need a better model (not just flat faces with a texture for the details). Yes, not bad, the upper part is well modelled. 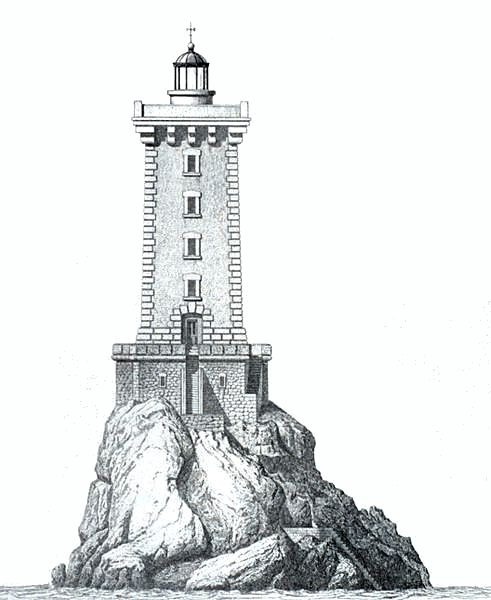 We can also use the RoterSand lighthouse ("LH" to abbreviate) for new models, it's a very pretty LH. How deep (more or less) should be the rock underwater? Can you visit the exact location that the Holtenau lighthouse is gonna be placed in, and tell me what the depth under keel is while you are surfaced? We have to keep in mind that the rock model will probably be used at different locations, so we have to envisage different depths. 40 meters should be good ! 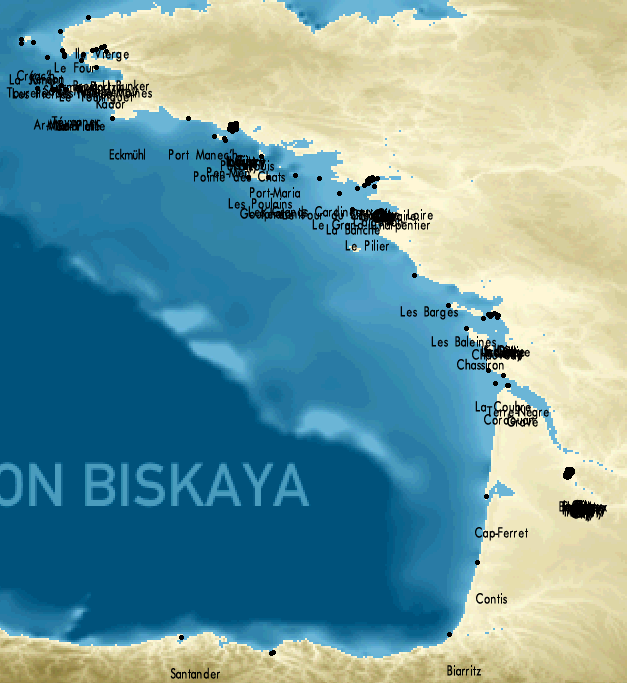 In my case, I am on the La Vieille location, in the west of la pointe du Raz. I send you my files in PM. I am downloading Tycho's files as we speak. Not my files, Bertram Waldner's files, according to the link. I think that is from german SH community (marinesims) and are made for LSH or CCoM. I just save the link for future use, when will I need.